Strategy for two fashion brands from the LPP portfolio, to create a most effective portfolio and to address varying segments of young consumers. LPP, the owner of, among others, Cropp, also became owner of House through the acquisition of Artman. 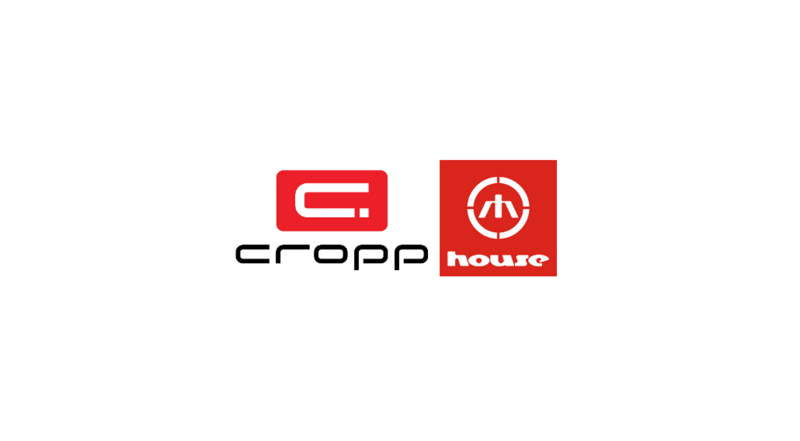 Both Cropp and House are the two main clothing brands appropriated for young people. CPC prepared a repositioning strategy for both the brands, for them to become complementary of each other in the LPP portfolio, as well as, to satisfy the widest possible group of young consumers. Thereby, the positioning of both brands was based on “spreading” them apart, in order to satisfy varying areas of needs associated with a clothing brand. In effect, Cropp and House became brands of clearly varying worlds and personalities. Cropp – a brand which gathers its inspirations from an urban lifestyle, urban sports, resulting in it delivering more street wear. House, on the other hand, became a brand which relates to a club/music culture and more of a fashion brand. The strategy was a success. Both brands are leaders on the clothing market for young consumers.